Practice makes perfect, or at least doing something over and over again statistically increases your chances of getting it right. This is a key theme for me in photography – and I think a helpful tip for anyone trying to take good photos on a tight budget. It’s very easy to get blown away or intimidated by some of the truly awesome photos out there taken by professionals, or occasionally by a lucky amateur in the right place at the right time. A key thing that can be learned from all of these photos, though, is to put yourself in the right place, at the right time. Also, know what to do when you find yourself there. …a traveler from the tropics may be amazed at the site of a swan – which are common-as-muck in temperate countries, but completely absent from Africa and huge swathes of Central and South America and Asia. I thought today, it might be fun to think about wildlife photography. This is a real passion of mine, and I try to take photos of the animals I find around me all the time. Many of mine lack the finesse and perfection of the work of the experts, but I think I have managed to get some nice images over time and this is almost certainly because I repeatedly set myself challenges and will carry on trying until I’m pleased with the result (and will carry on trying to get better even after that). 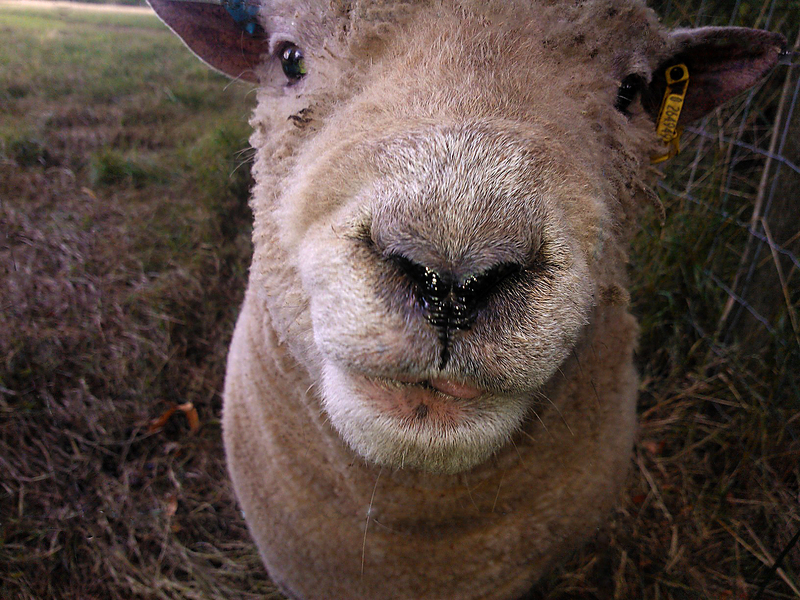 A friendly sheep in the field behind my office, shot with my mobile phone. (He wanted me to feed him fresh grass so trotted over). 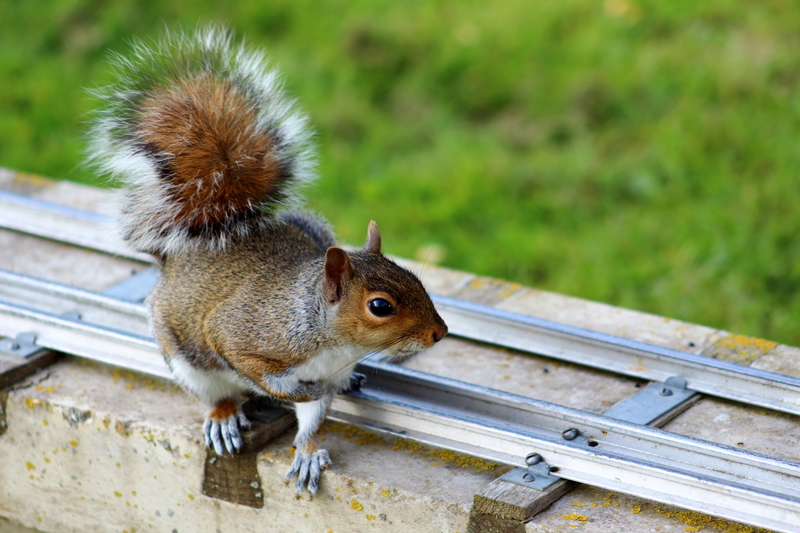 A common grey squirrel on the miniature train tracks in a local park. To make an obvious statement; you can categorize wildlife photos into two sorts: Photos of exotic animals where the simple inclusion of the animal itself makes the subject interesting and photos of everyday animals where you need to capture something more to keep the viewer interested. If we examine this statement closely, though, how true is it really? After all, the animals which are exotic to you will seem everyday to someone else. The locals in Thailand (or even the South of France!) always laugh at me for spending my time taking photos of lizards, of which we see very few in England but are literally everywhere, there. Similarly, a traveler from the tropics may be amazed at the site of a swan – which are common-as-muck in temperate countries, but completely absent from Africa and huge swathes of Central and South America and Asia. 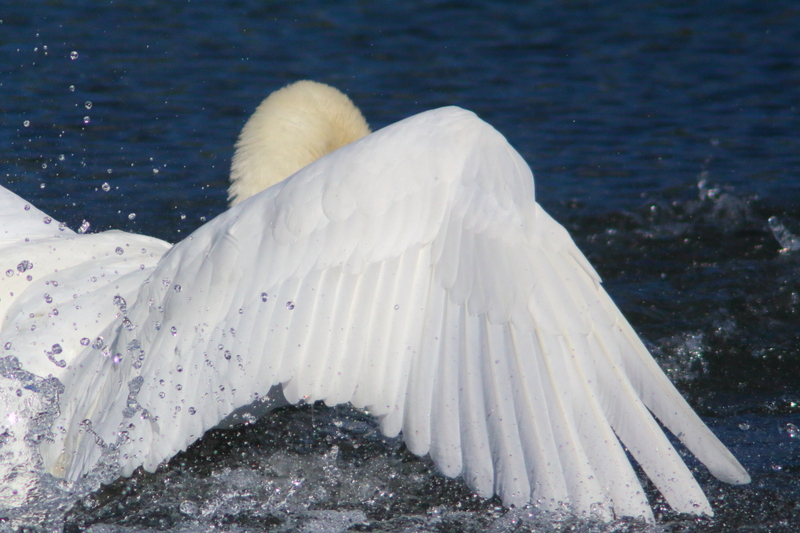 Swanning around – a different take on a swan, as it comes into land. 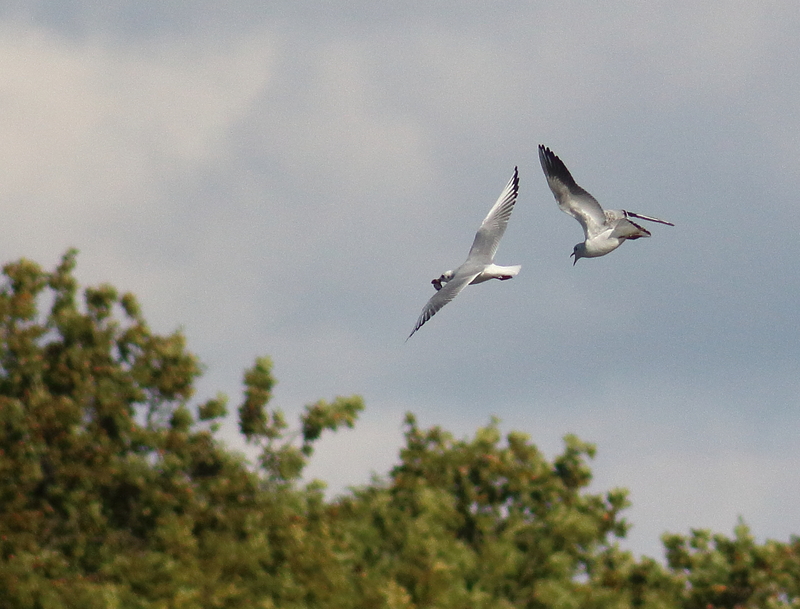 Gulls fighting at the lake behind my house. 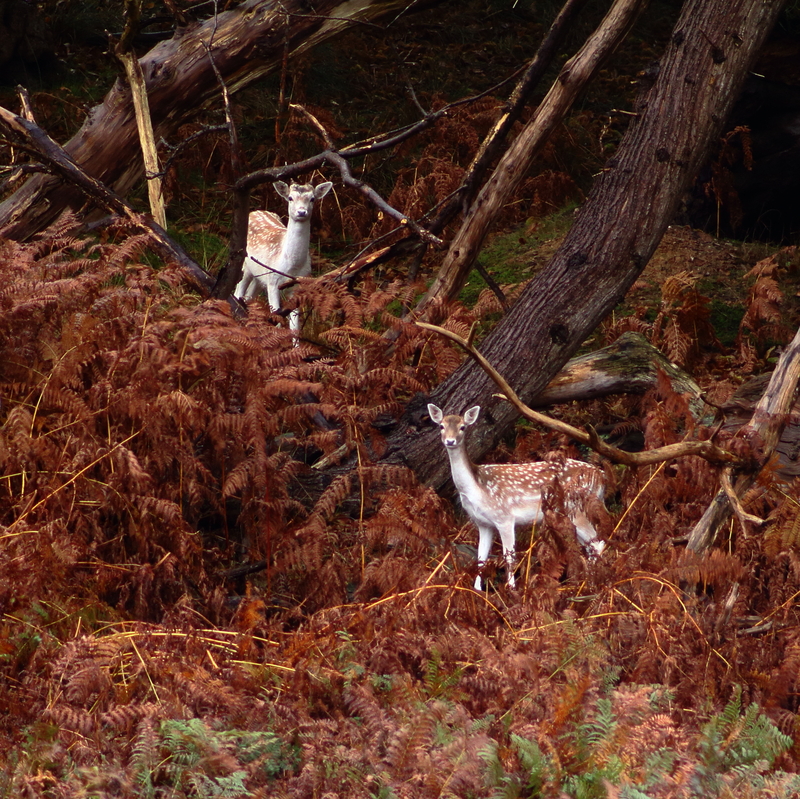 On this basis – I would recommend you set yourself a challenge and get out near where you live regularly and try and shoot the animals that you find. There’s no need to worry too much about what equipment your using. True – to shoot distant subjects you will need a long lens and to shoot really close-up you will need some sort of macro kit. This can be a lot of fun (and I’d encourage you to try it) but most animals can be shot with just a compact camera or a smart phone and a bit of patience. Just try to get yourself into the right place and learn how to get close to the animals, whether domestic or wild. After all, taking a photo of an animal is free! …the time you spend practicing on every-day animals will mean you get better shots of the ones that excite you. You might even get one of those magic shots that makes the ordinary look extraordinary. If you get the chance, also try taking photos of animals at the zoo, or somewhere like Longleat safari park, or just at a farm. 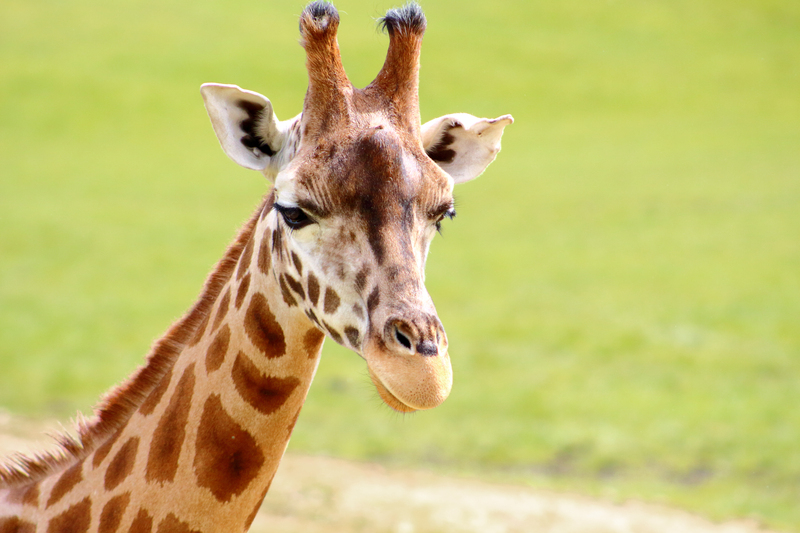 A giraffe in Longleat Safari Park – shot with a Canon 75-300mm zoom lens (second hand for £50). The great thing about doing this near your home and with your local wildlife is that you will learn skills which will stand you in good stead when you’re face-to-face with a more exotic animal, on holiday, or in those great chance encounters, like a barn owl sitting in your garden fence. So the time you spend practicing on every-day animals will mean you get better shots of the ones that excite you. You might even get one of those magic shots that makes the ordinary look extraordinary. (Check out the British Wildlife Photography Awards website for some great examples).